The brother and mother of a New York City democratic socialist candidate went on the record to dispute many of the biographical claims she has made throughout the campaign. 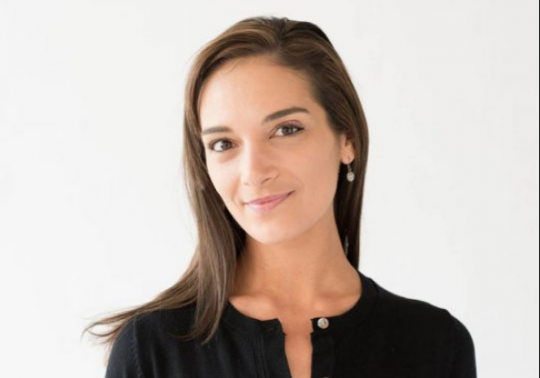 A Tablet profile last week first revealed that state Senate candidate Julia Salazar, a progressive darling depicting herself as a Jewish immigrant, was actually born in the United States and ran several Christian organizations in college. One of the sources negating Salazar's claims was her own brother Alex Salazar, who told Tablet that they were both born in Miami and their father was not Jewish. In a piece published Thursday, New York magazine City & State sat down with Alex and their mother Christine Salazar and discovered even more discrepancies in her life story. This entry was posted in Politics and tagged 2018 Election, New York. Bookmark the permalink.